Blindness is one of the most frightening medical conditions, and the risk of vision loss increases as you get older. Fortunately, at Retina Associates, P.C., in the Kansas City, MO area, we treat a broad range of retinal conditions, including many causes of blindness. These problems can include macular degeneration, retinal tears, and diabetic retinopathy, among others. Through our experienced and personalized approach, we can often restore your lost vision. Even when this is not possible, treatment can prevent total blindness. To ensure the most successful treatment, it is important to contact us as soon as you notice changes in your eyesight. Your macula is the center portion of your retina. Light focuses on this area, and your optic nerve transfers the signals to your brain. There are two stages of age-related macular degeneration. During the initial stage, dry AMD, the macula will get thinner. Protein clusters (drusen) will develop. If you have wet AMD, abnormal blood vessels will develop in the back of your eye; these vessels could leak, damaging the nearby cells. 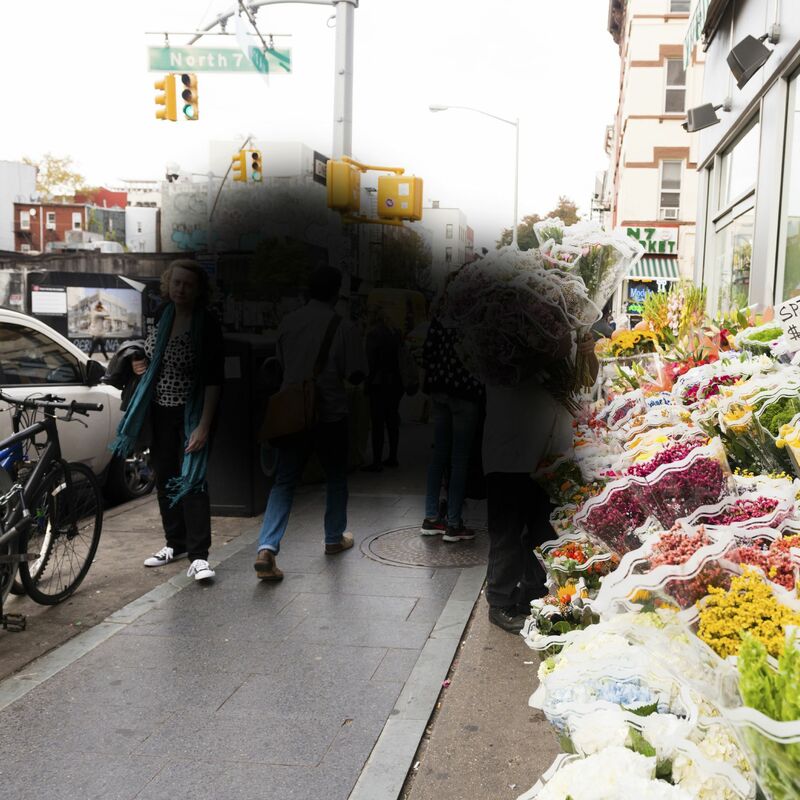 Macular degeneration symptoms often develop slowly. They can include vision distortion, blurriness (especially in the center of your visual field), and changes in color perception. Unfortunately, macular degeneration has no cure, but proper care can often slow its development and protect your eyesight for many years. Nutritional supplements, such as vitamin C, vitamin E, copper, zinc, and beta-carotene, are particularly effective. In some cases, injections or laser therapy can help to slow wet AMD. Your eye is filled with a gel-like fluid called vitreous. As it moves around, it should not cause any damage. However, as you grow older, the vitreous will start to shrink. At this point, it may pull against your retina, causing it to tear. Tears are typically easy to treat, especially when you seek care right away. If it goes unaddressed, the tear will likely worsen, and your retina could completely detach from the back of your eye. You could experience complete blindness unless you have an emergency reattachment. Even this surgery may not fully restore your eyesight. Therefore, you should seek treatment as soon as you notice increased flashes and floaters, shadows in your peripheral eyesight, and a curtain-like effect across your field of vision. Macular holes often develop for the same reason as torn retinas, but they are very different conditions with varying treatments. Symptoms of a macular hole include vision distortion (like looking through wavy glass), difficulties perceiving details, and a dark spot in the center of your vision field. When we catch the condition early, we can often prevent blindness and even restore your eyesight. This is one reason that routine eye exams are so important. A procedure called a vitrectomy can often close the hole. When you suffer from type 1 or type 2 diabetes, chronic high blood sugar can weaken the blood vessels in your eye, and they may start to leak. To combat the damage, new blood vessels will eventually form. The accumulation of fluid can dramatically damage the cells in your retina. It can also lead to retinal detachment or glaucoma. Fortunately, there are several highly effective treatments for diabetic retinopathy, including laser treatment and vitrectomy. Nonetheless, these procedures usually cannot restore vision that has already been lost. That is why, if you suffer from diabetes, you schedule frequent eye exams and contact your doctor at the first sign of any vision changes. Retinal vein occlusions (RVOs) are blockages in the veins that carry blood to the eye. When they develop, blood will build up in the retina, causing pronounced damage to the surrounding tissue. Although RVOs are not a leading cause of blindness, when the symptoms go untreated, you may experience permanent vision loss. Injections and laser therapy can reduce swelling and eliminate abnormal blood vessels that develop. About two-thirds of patients enjoy improved vision after treatment, although it may take a while for symptoms to go away. Blindness may be preventable with our experienced and compassionate care. If you have been diagnosed with any of the above conditions, or if you have noticed any unusual symptoms, contact our office today for a consultation.